Translogic's Jonathon Buckley takes to the hills of Mulholland atop the Energica Ego, an all-electric performance motorcycle out of Italy. And while our ride takes place in the US, Energica CEO Livia Cevolini joins the conversation from across the pond to give us the details on one of the world's first production-ready electric superbikes. "It's...very difficult to be the first because you don't have anyone to copy," says Cevolini. While 136 horsepower and 145 lb-ft of torque tick the performance box, the Ego is also packed with unique technologies like a 4.3" TFT color display dashboard, complete with integrated GPS and Bluetooth. 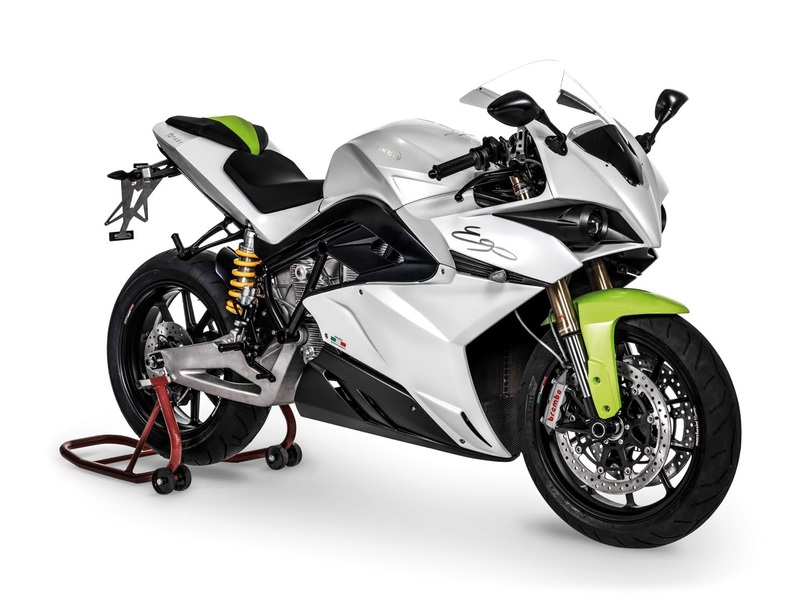 For more on the tech powering the Ego, we spoke with Energica CTO Giampiero Testoni. "New features will come," said Testoni. "But, we are still developing them because we have so many ideas that couldn't fit in the timing we had."